Kate Dorsch is interested in aliens— but not really. Instead, she studies what different people, from so-called experts to everyday observers, say about reported UFO sightings in the Cold War era. 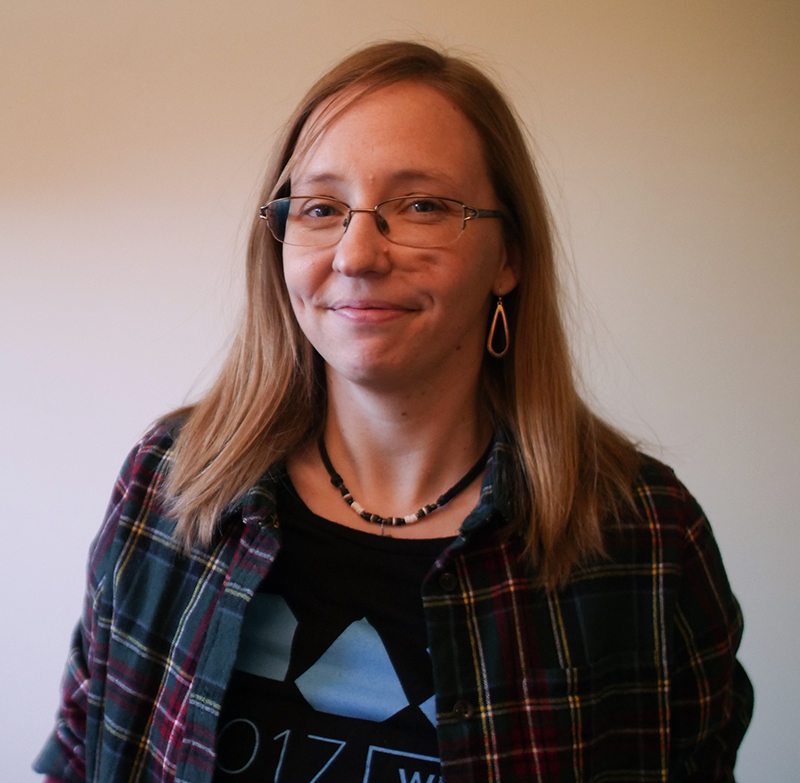 Dorsch, a doctoral candidate in the Department of History and Sociology of Science, researches UFO encounters reported in Project Blue Book, an Air Force program that investigated more than 12,000 claimed UFO sightings between 1952 and 1969. Her dissertation covers a finite period of time—from the first “flying saucer” report in 1947 through the release of Steven Spielberg’s film Close Encounters of the Third Kind in 1977. But UFO sightings have continued to capture the attention of both the general public and the federal government, most recently making the headlines in 2017 when The New York Times revealed the existence of a Pentagon program investigating unidentified flying objects. 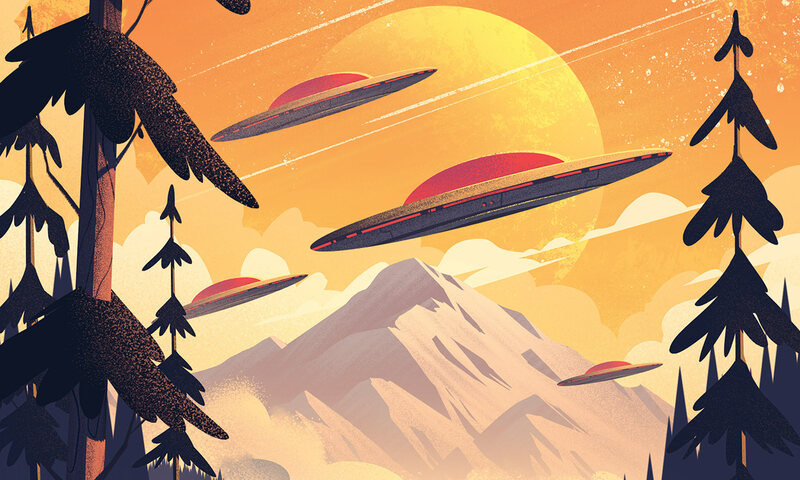 The continued investigation of UFOs came as no surprise to Dorsch, because, as she says, it’s about so much more than aliens. It’s about national security, the creation of scientific knowledge, and how this knowledge is communicated to the public. In her research of the Project Blue Book archives, held at the American Philosophical Society in Philadelphia, she has come across boxes of letters and photos sent by people who claim to have sighted UFOs, along with Air Force Press releases and university communications. This mix of experiential and professional expertise is unusual, and it raises academic and practical questions about what type of knowledge is valued in different contexts.